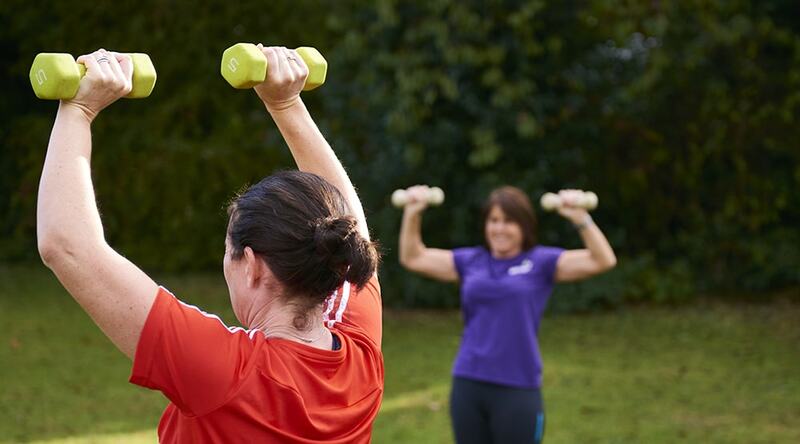 At Maidstone Bootcamp we provide the VERY BEST in group fitness training and weight loss programs. You WILL get fit, toned and healthy in a fun, friendly environment. 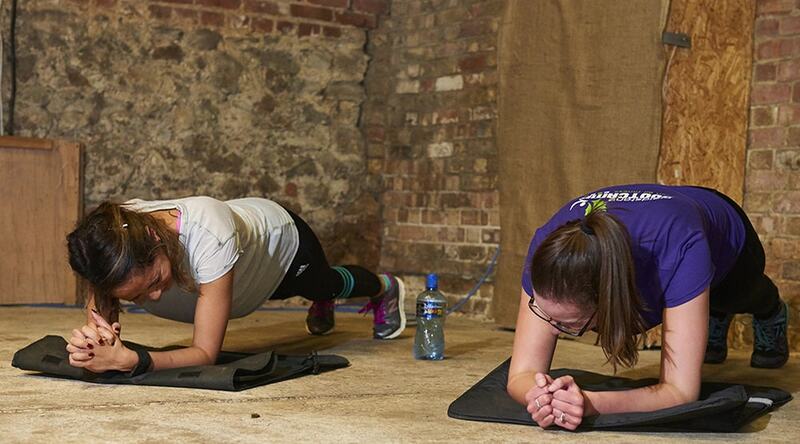 Our fully qualified instructors will motivate and encourage you throughout each session. With 17 sessions a week there is a workout to suit everyone. "You can tell Tracy and Steve put a lot of effort into preparing the sessions and always keep the sessions flowing smoothly from one activity to the other." 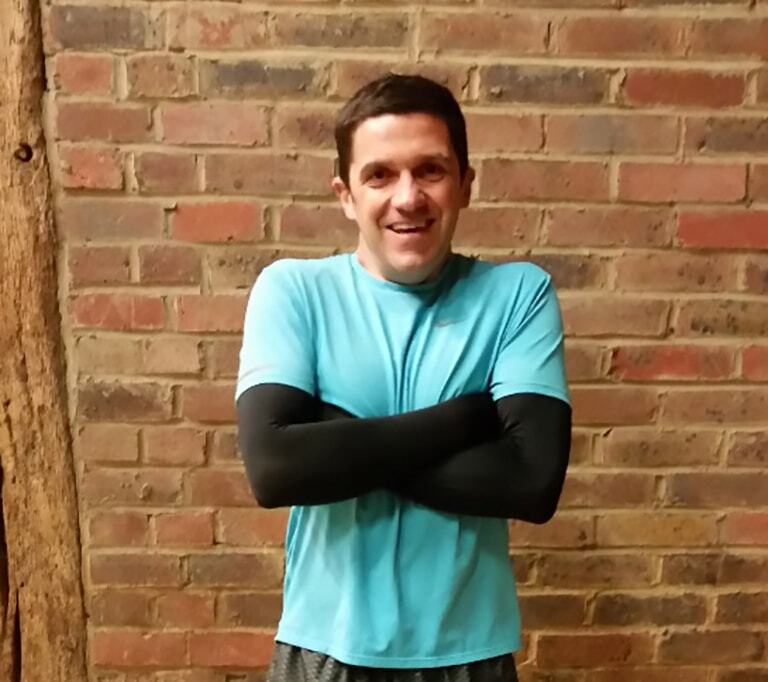 "Steve and Tracy at Maidstone Bootcamp are great motivators, they offer professional training and guidance to achieve your fitness goals." "I have always struggled to stay motivated when it comes to fitness as I would get bored. 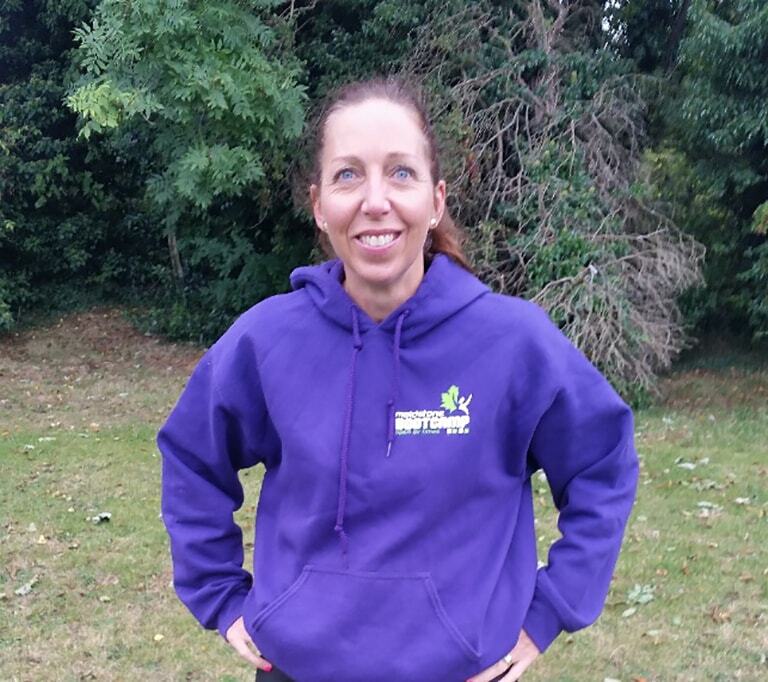 Maidstone Bootcamp is different every session, there is always a great..."
“We founded Maidstone Bootcamp in November 2011 to offer outdoor exercise to all. We enjoy creating varied and exciting workouts for all our clients. My fitness was starting to dip and I was looking for something for “Me” rather than being “Dad’s Taxi” and using all my free time running after my kids. Being an outdoors kinda person Maidstone Bootcamp is perfect for me. The location is great and at Lower Grange Farm there are facilities for getting changed if you are coming straight from work. You can tell Tracy and Steve put a lot of effort into preparing the sessions and always keep the sessions flowing smoothly from one activity to the other. I can honestly say that it would be hard to recall when I have done the same session twice. The variety keeps the classes fresh, motivating, challenging and rewarding. When I first joined I struggled with my stamina, but after a short time of following Tracy and Steve’s instructions I was making noticeable improvements. My stamina improves all the time and I have regained my fitness. Tracy and Steve know your limits, pushing you as much as they can see is required for you to get results ….and pushing you a little bit more if they can tell that you are slacking, but all in the nicest way. There are no drill sergeants here! 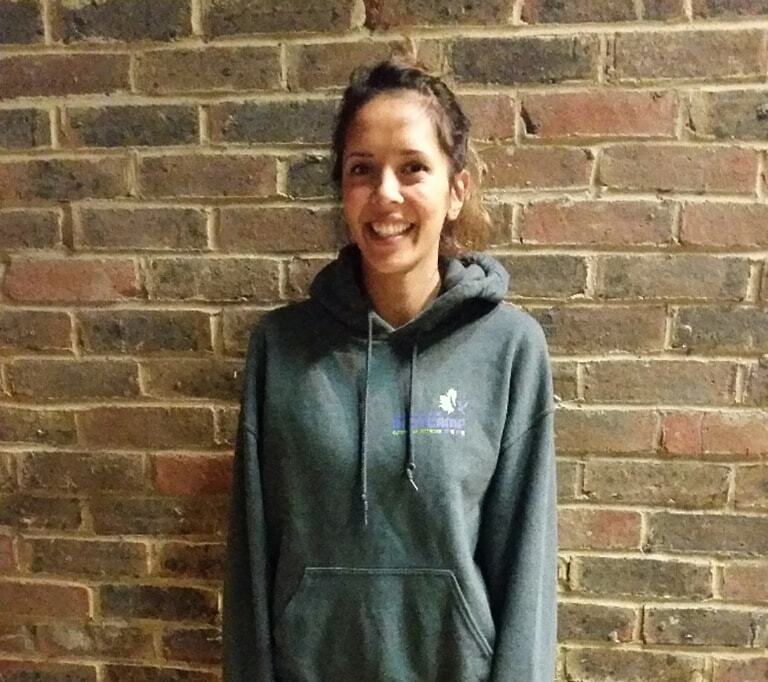 Being part of Maidstone Bootcamp inspires me to stay healthy and as well as the sessions I enjoy the recipes and tips that are posted on the Facebook page. 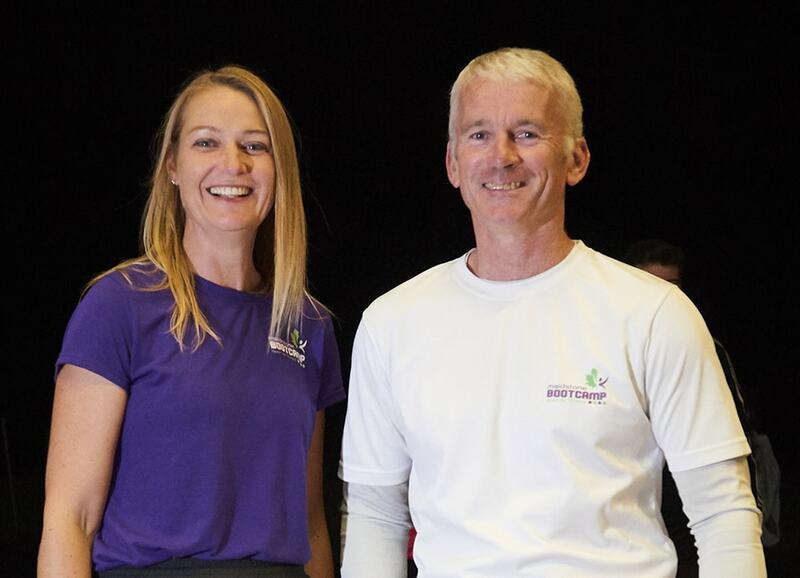 Tracy and Steve have great personalities and the atmosphere at Maidstone Bootcamp is friendly and welcoming, some Bootcampers have been coming for years which itself is a testament to the great job Steve and Tracy do. Steve and Tracy at Maidstone Bootcamp are great motivators, they offer professional training and guidance to achieve your fitness goals. I have always struggled to stay motivated when it comes to fitness as I would get bored. Maidstone Bootcamp is different every session, there is always a great variety of activities and we all get to have a good giggle while we exercise. The sessions are delivered by knowledgeable instructors who push you to achieve more. I can honestly say I am the fittest I have ever been, I feel stronger, fitter and healthier. Coming from someone who couldn’t run to the end of my road when I started I am now training for a half marathon! On top of all this I have made some really good friends.